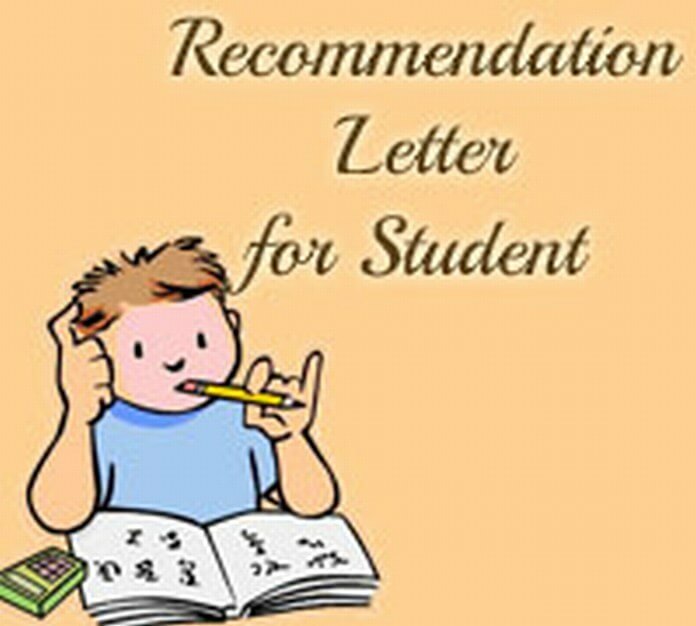 The Student Inquiry Letter is written by a student to inquire about the details of any academic issue according to his/her personal interest. It is an important way of communication for a student to get his answer through the letter. 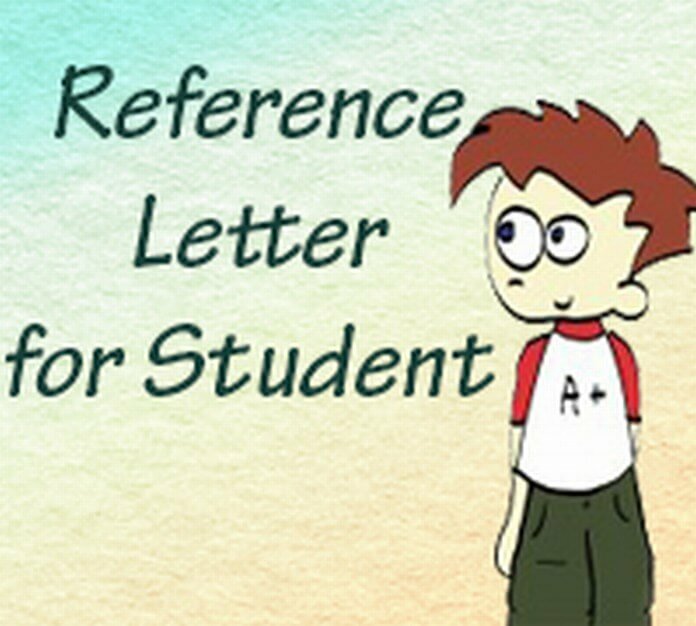 Sometimes, it may not possible for a student to attain every detail of the academic area; this letter makes an easy approach to get the details, which he/she is looking for. Many a times, student faces confusion on how to start his/her letter. To make them knowledgeable, a format is provided below. With the due respect, I inform you that since I am not present in the city for the coming three days, I would like to ask you for the details of the ongoing exam submission process so that I can make myself eligible for submitting the exam form in the right time. I would be grateful if you provide me the information on the form submission, including the name of the place and the concerned authority, to whom, it is submitted. Apart from this, I want to know which documents are needed to submit along with the form. I would request you to mention the exam fees that need to be paid within the due dates. I would appreciate if you can send the form at home so that I can submit it without any delay. The Inquiry cover letter is no exception from other types of Inquiry letter. It deals with an individual inquiry about any issue.